The man's wife was then attacked by the deer when she rushed to his aid. "The deer was shot a couple of times for the safety of the male and female", Acting Senior Sargent Purcell said. 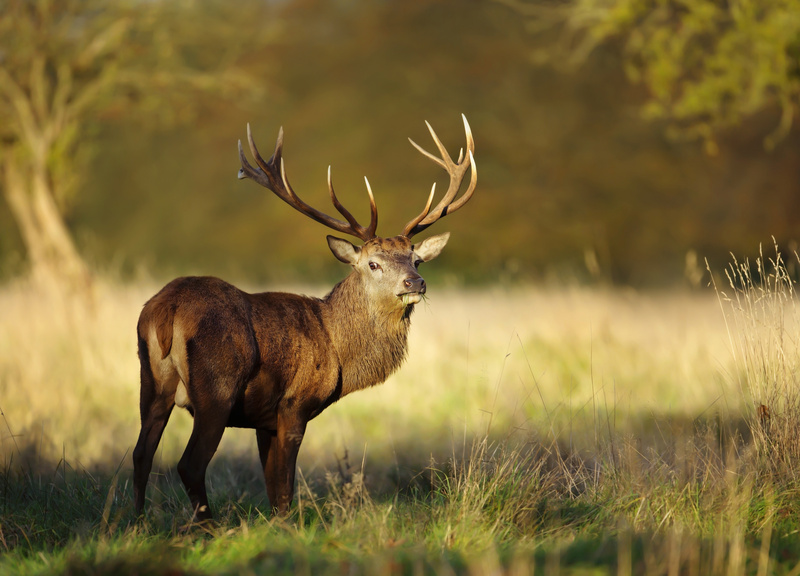 "It's a very, very short sharp season where they get aggressive and fight with each other", said David Voss from Australian Deer Association, a hunters' lobby group. A recent study into all deaths caused by animals in Australia between 2000 and 2013 found none had involved deer. The Parks Department has proposed funding a bigger hunt to control the growing number of feral deer throughout Victoria.